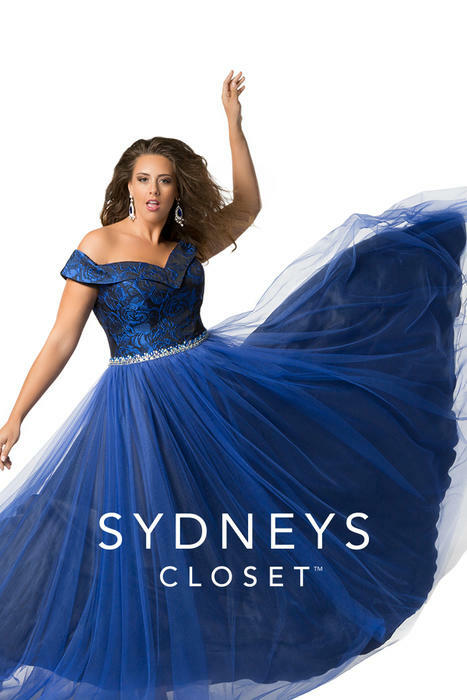 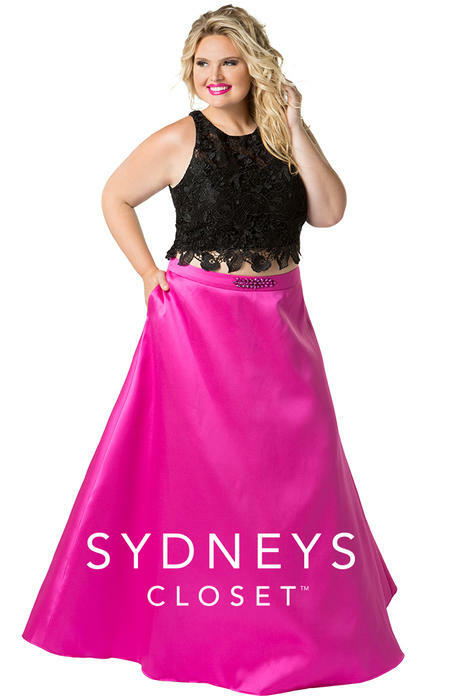 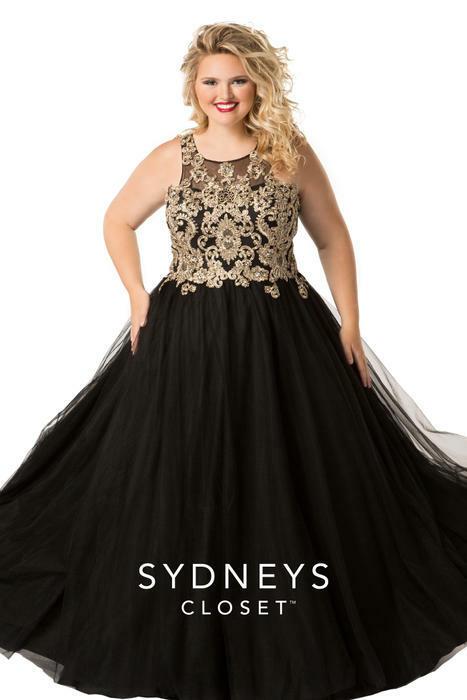 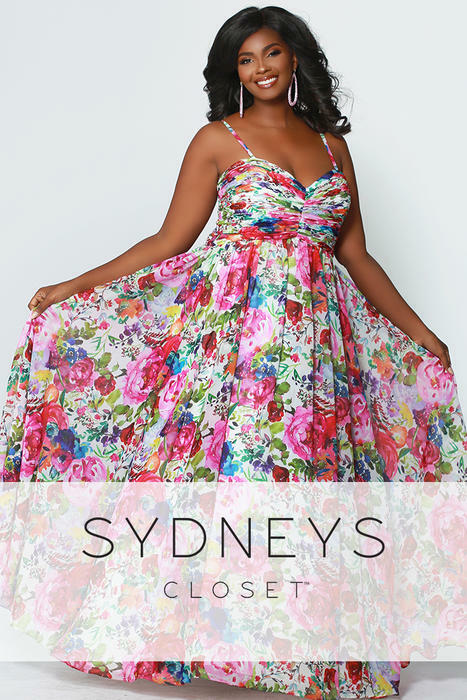 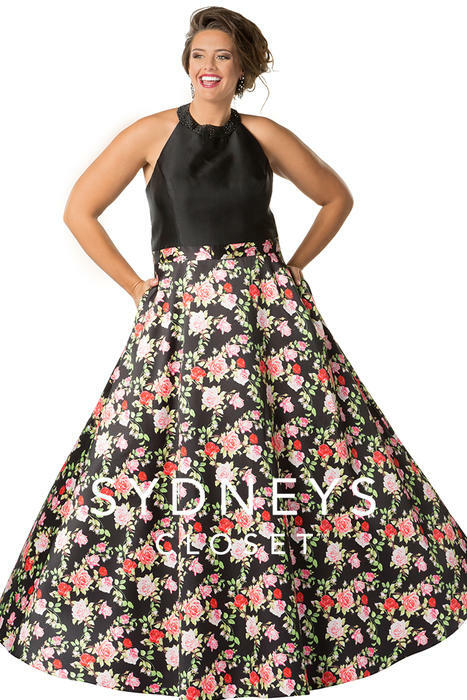 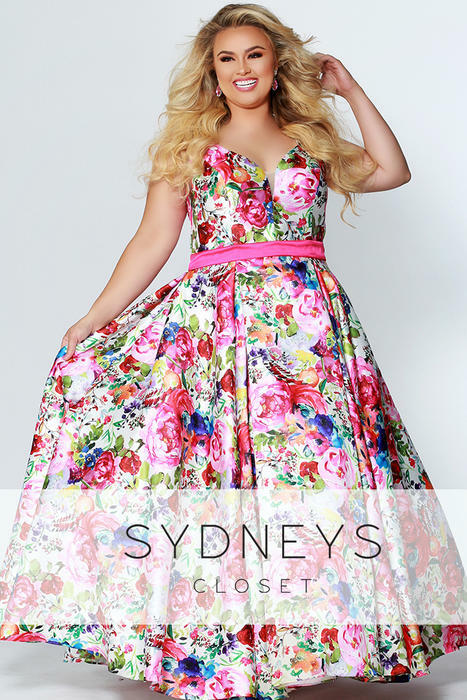 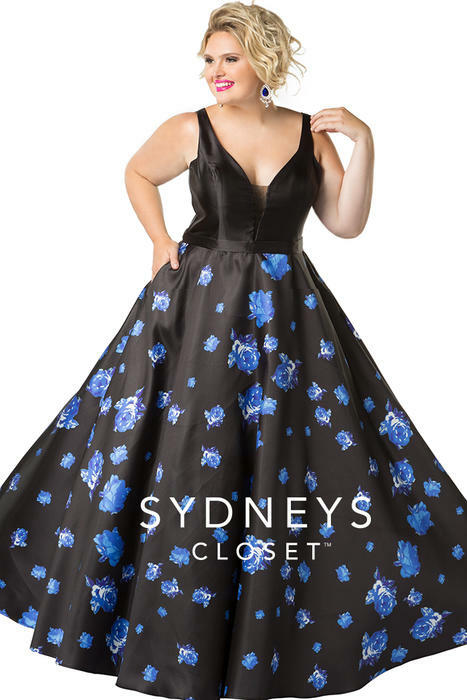 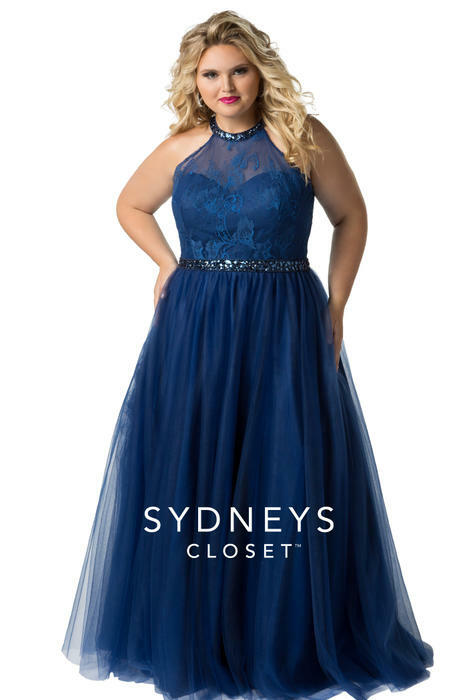 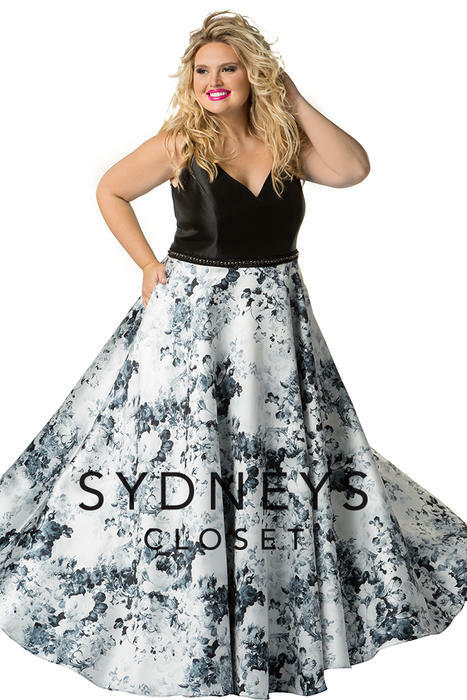 Sydney's Closet are dresses that are designed with the full figured woman in mind. 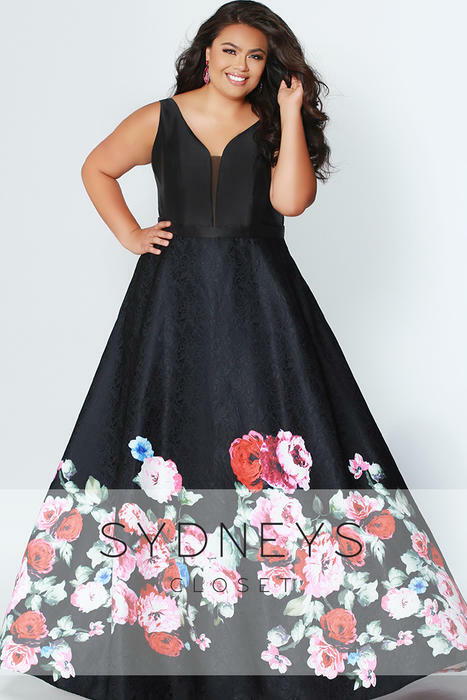 The fit is extraordinary and so are the styles. 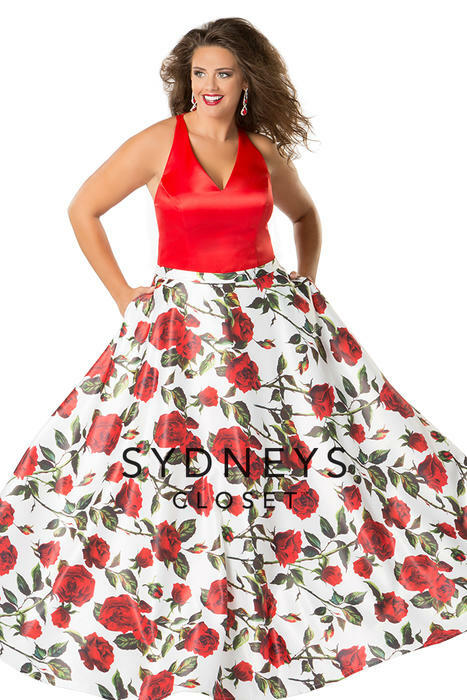 They are designed for comfort and fit. 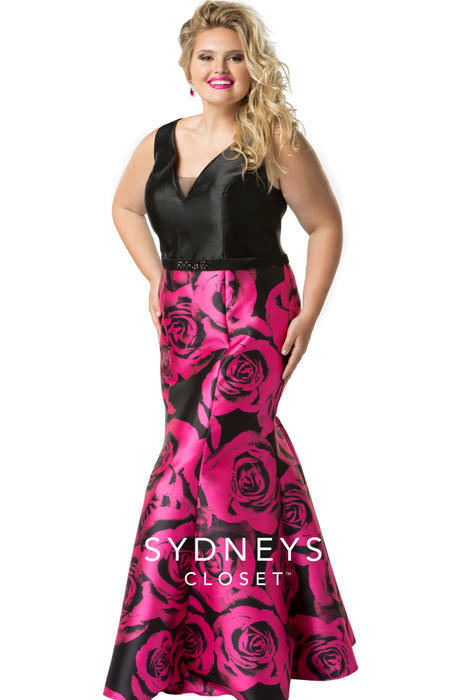 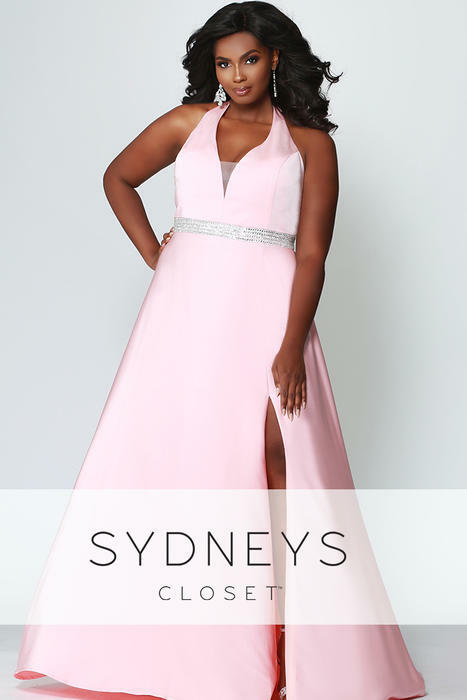 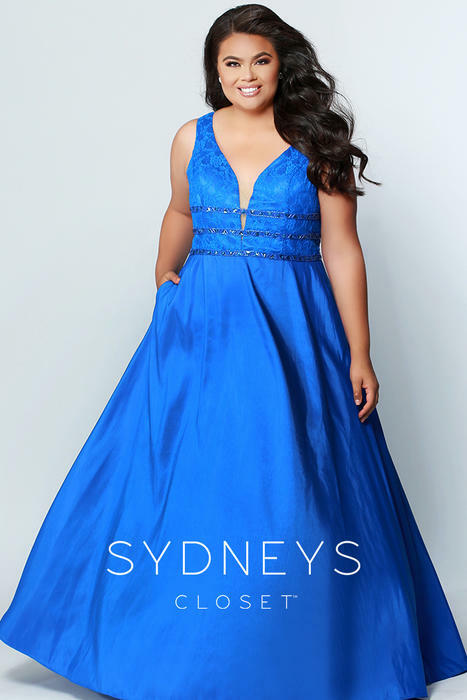 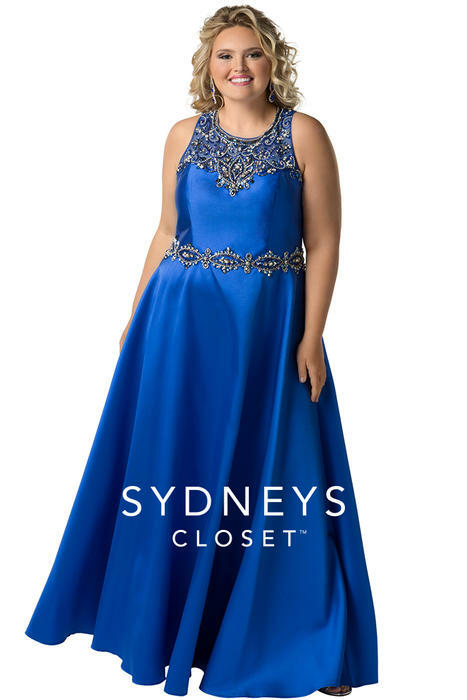 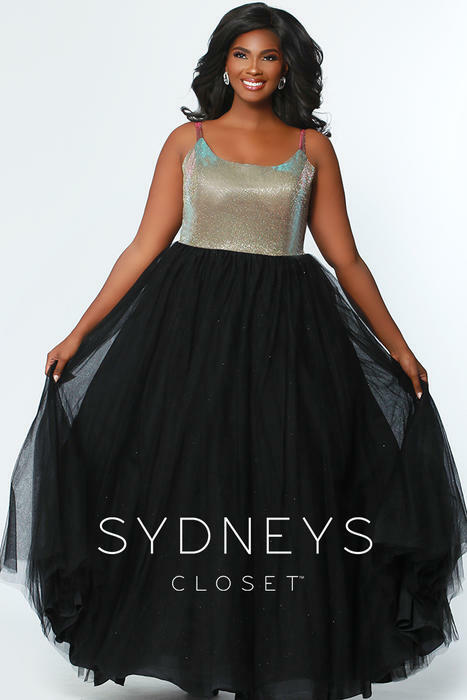 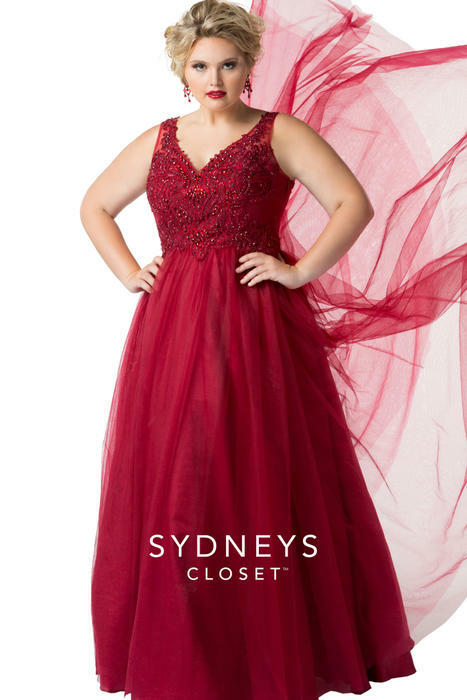 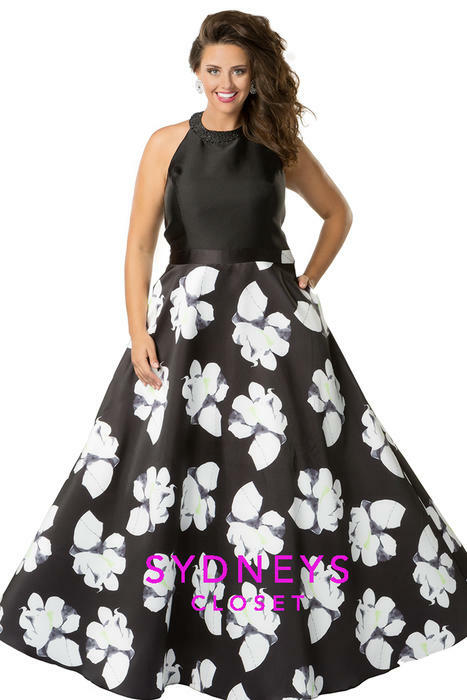 Sydney's Closet dresses are perfect for wedding,prom,military ball,homecoming and social occasion.